Rice University As a leading research university with a distinctive commitment to undergraduate education, Rice University aspires to path breaking research, unsurpassed teaching and contributions to the betterment of our world. It seeks to fulfill this mission by cultivating a diverse community of learning and discovery that produces leaders across the spectrum of human endeavor. Rice’s small size allows personal interaction between students and professors, while our eminent faculty fosters the intellectual excitement of a major research university. 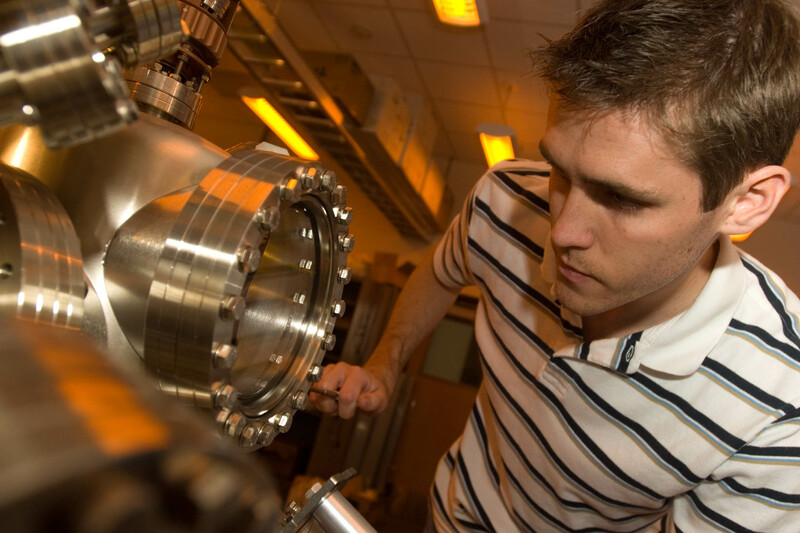 At Rice, undergraduates and graduate students at all levels participate in cutting-edge research with world-class faculty in the humanities, social sciences, engineering and natural sciences. Premier architecture and music professors enhance classroom experiences with their exceptional talent and artistry. A Rice education offers personal involvement and excellence in programs that prepare graduates for a changing world; throughout the world. At Rice, we take knowledge seriously. Of course, that doesn’t mean we don’t have fun, because we do. But in the deepest sense, we understand that only those things taken seriously are really fun. If you like this idea, you will like Rice and the many programs we offer on campus. When you study or conduct research with Rice, you’ll get more than just a world-class education: The university offers tremendous learning experiences in the classroom and out — across campus, in the city and throughout the world. 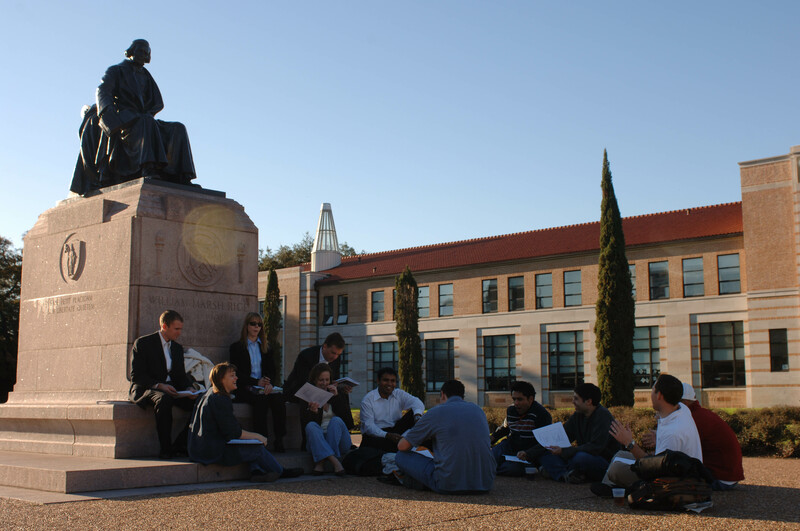 With more than 3,500 undergraduates and more than 2,800 graduate students, Rice offers the best of both worlds: an exceptional educational experience offered by professors who know your name. Click the sections below for lists of some recent videos on Rice University. To see more, including videos on specific research projects/labs at Rice, subscribe to Rice University’s YouTube channel. You can also ‘Like’ the Rice University Facebook page to stay up to date on all recent news and videos about the university. 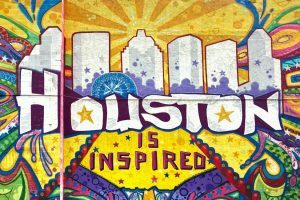 Houston is America’s fourth-largest city and it is a cosmopolitan destination, filled with world-class dining, arts, hotels, shopping and nightlife. Take a stroll through the historic Heights, spend the day exploring the Museum District or head down to Space Center Houston. Later on, grab a bite in one of dozens of award-winning restaurants, or hang out with the cool kids on Washington Avenue. There’s always something to do in this Southern hospitality meets urban chic city. 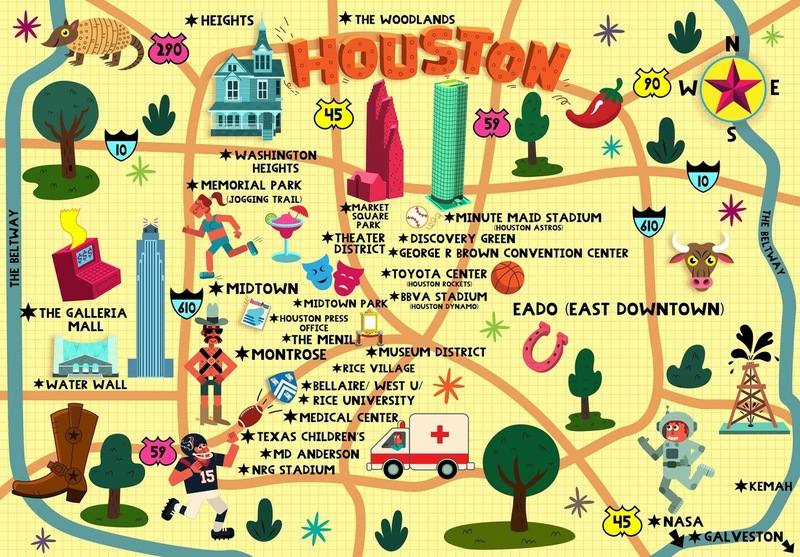 Come explore YOUR Houston! The city attracts visitors and transplants with a wonderful mix of world-class arts, booming business, pro sports and award-winning cuisine. 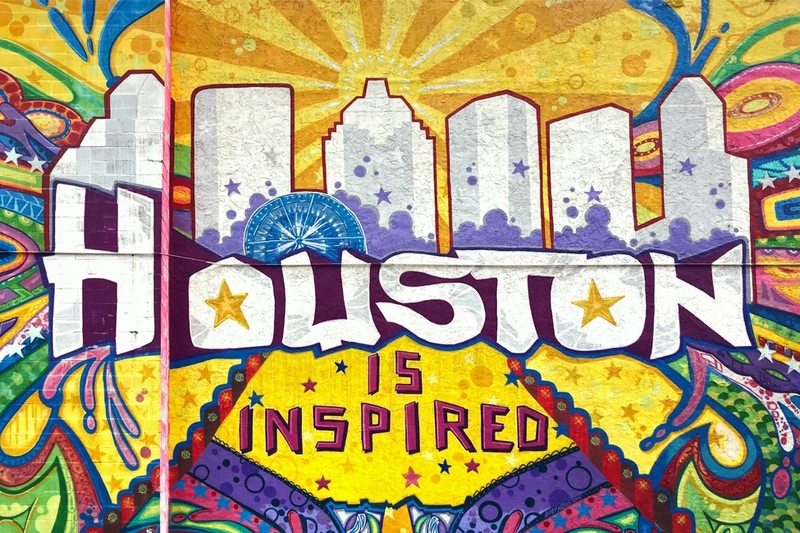 Not surprisingly, businesses also recognize the allure of Houston’s offerings. Twenty-five companies on the Fortune 500 list call the Energy Capital of the World home. Aeronautic research is unsurpassed at NASA headquarters—the facility responsible for putting the first man on the moon—and Texas Medical Center remains the largest in the world with 47 highly lauded research and treatment institutions. Geography & Regional Differences in the U.S. The Houston region is now the most diverse area of the U.S., surpassing New York City in 2017. Many people say that Houston is a “window into the future”. Census projections have opened a window into the America of 2050, “and it’s Houston today,” said Stephen Klineberg, a sociology professor at Rice University. “This biracial Southern city dominated by white men throughout all of its history has become, by many measures, the single most ethnically diverse major metropolitan area in the country,” Klineberg said. “Who knew Houston would turn out to be at the forefront of what’s happening across all of America?”. Newcomers have long been part of the Houston story, a city of migrants from across the U.S. that later became a city of immigrants — and their children. From 2000 through 2013, the Houston metropolitan area’s immigrant population grew at nearly twice the national rate.